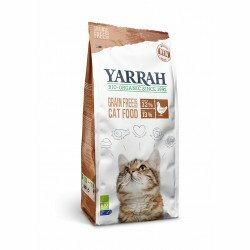 Grain free: with 26% Chicken & 4% MSC Fish! 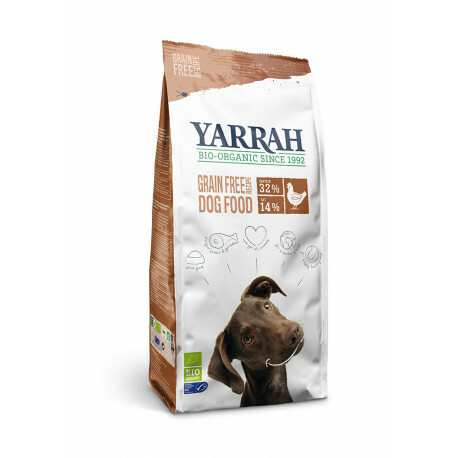 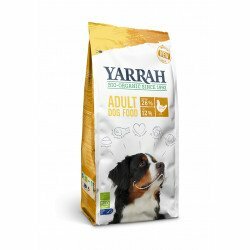 The grain free products of Yarrah are irresistible to dogs. The incredible scent of organic chicken and MSC fish even allures the most picky dog. 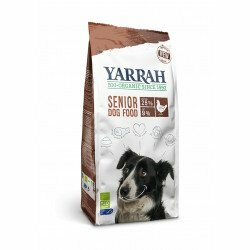 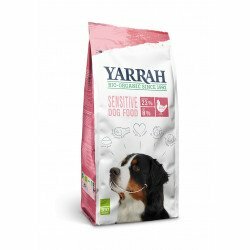 These products are of course suitable for all dogs, but are specially developed for dogs that have difficulty in digesting grains.